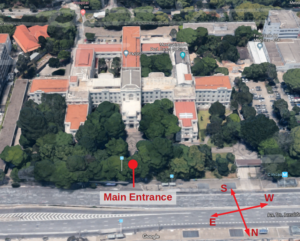 BMS2018 will be held at the USP Medical School Campus in São Paulo. Its street address is Av. Dr. Arnaldo, 455 – Cerqueira César, São Paulo – SP, 01246-903 (google maps). Parkings are available nearby, but the region is well covered in public transportation. 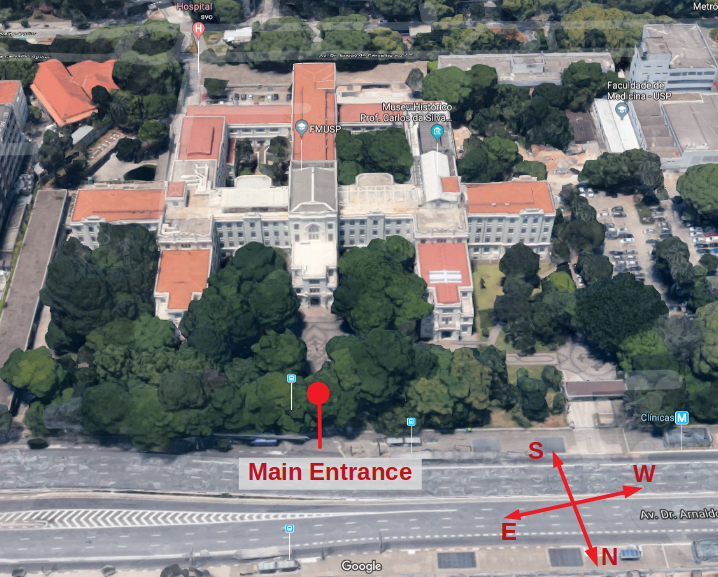 Those accommodated along Avenida Paulista should take Subway line 2 at either “Consolação”, “Trianon-Masp” or “Brigadeiro” stops. Beyond Subway, there is a dedicated bus lane at Avenida Rebouças, right next to the venue. São Paulo public transportation system shares bus positions in real time with services such as google maps.